Hello Pro is a great looking theme sold by StudioPress. It’s ideal for service selling professionals and creative agencies. 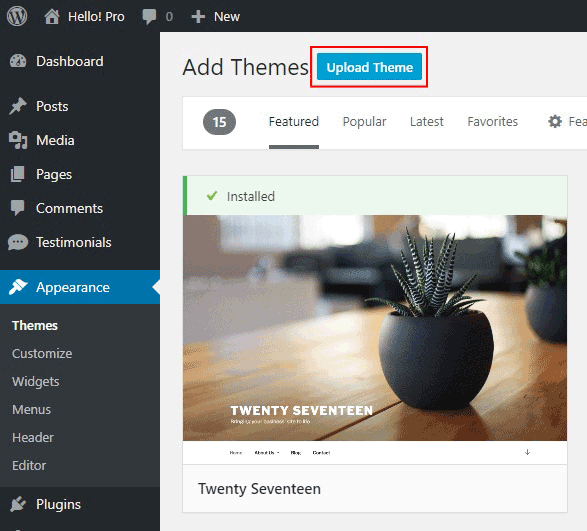 StudioPress sell the Hello Pro theme bundled with the Genesis Framework. If you’ve already bought Genesis you only need to buy Hello Pro. If that’s the case, make sure you log in before your purchase. You’ll probably get a returning customer discount. 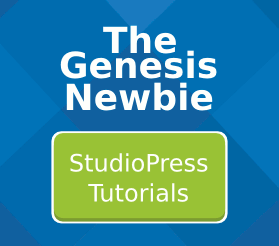 Once you’ve bought the theme and downloaded the zip files, you need to upload both Genesis and Hello Pro. First find and install the Genesis zip file. Then find and install the Hello Pro theme zip file. 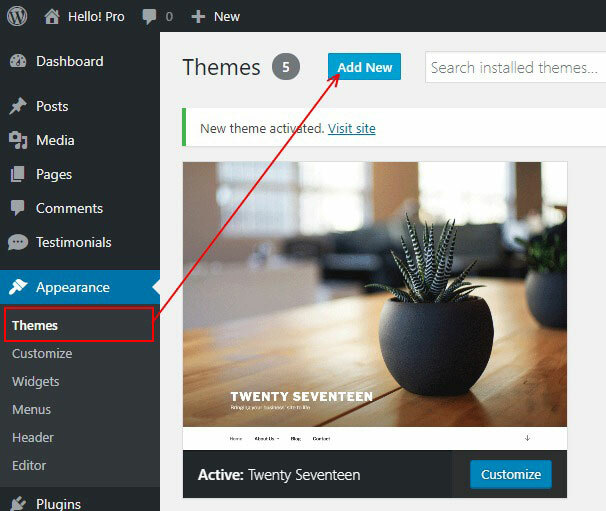 But do NOT activate Genesis, only activate the child theme, which is Hello Pro in our case. 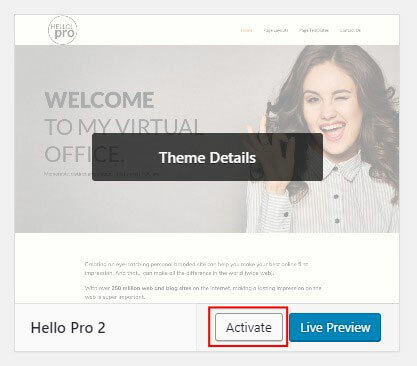 Only activate the Hello Pro theme. Do not activate Genesis. The install button changes to an activate button. Find, install and then activate the plugins.